Mother's Day is coming up and there's never been a better reason to host a brunch or afternoon tea to celebrate all the lovely mothers you know. Invite your mum, mother-in-law and extend the invitation to aunties and others to celebrate the special day together. If you're planning to spend your Mother's day with a sleep in and then spoilt by your kiddo's, consider hosting the party on the Saturday before. Send one of our Mother's Day printable invitations. Personalised with your details, the Invitation will be emailed to you, to simply print out and pop in the post. If your event is a little last minute and you want to get invites out quickly, simply order the JPG file and email it to everyone. Helpful tip: before guests arrive pre-boil the jug, so it'll be ready for a fresh hot pot of tea as soon as everyone is there. 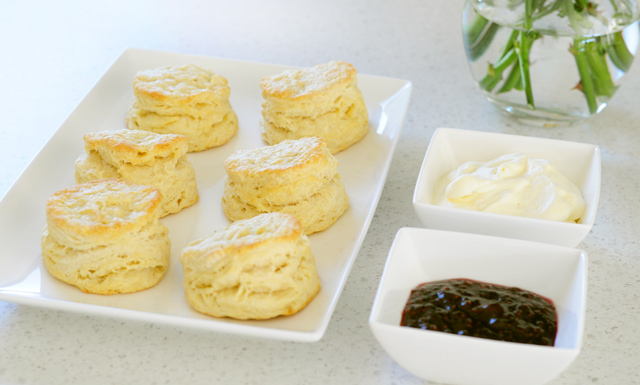 Every Mother's Day brunch or tea party needs hot scones with raspberry jam and whipped cream. 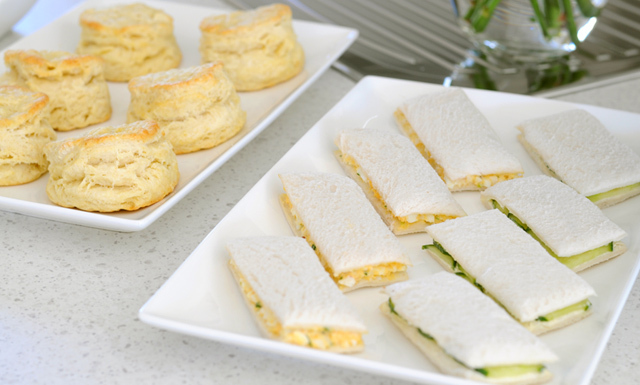 Egg Tea Sandwiches and Cucumber Tea Sandwiches for the savoury option. 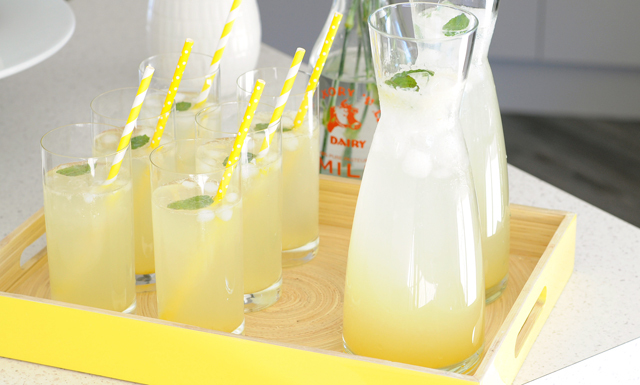 This homemade lemonade was really delicious and a big winner with the kids! Links for all the food and drink recipes used are included below. Carrot cake is always a family favourite around here. By going light on the cream cheese frosting with a barely decorated cake, this was quick and easy to put together. Top off your Mother's Day cake with this Free Printable Cake Topper. Simply print out onto paper or card, trim around the design and then attach food safe skewers to the back with tape or glue. See below to download your free template today! Don't forget to get your copy of the FREE Printable Cake Topper below. Free Cake Topper Template: Tumbleweed Press - Get your copy below.